Please understand, we cannot guarantee the use of Mi Piaci care products on shoes made by other brands. 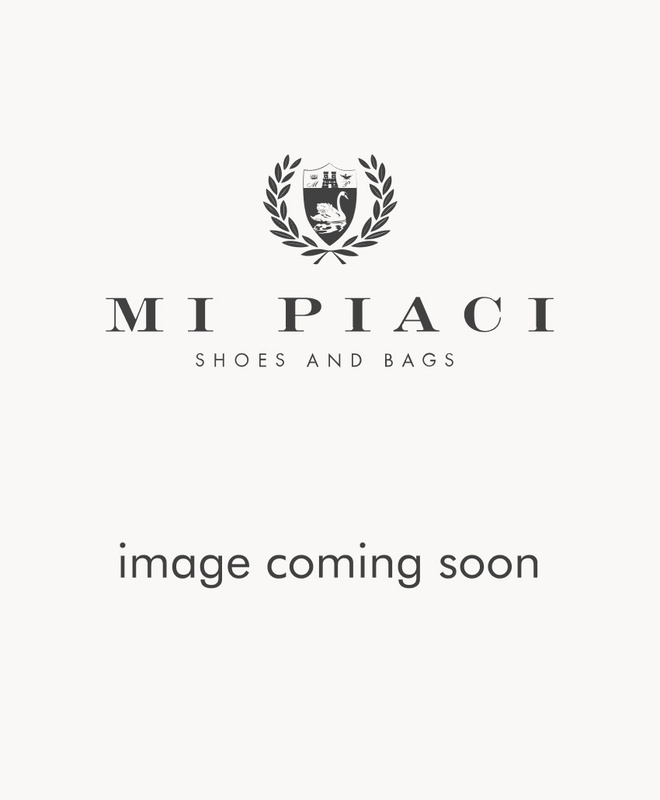 It is our recommendation that Mi Piaci care products are used on Mi Piaci shoes only. Mi Piaci cannot be held liable for the results produced by using our care products on other shoe brands.